Warm snuggle XXXL Blanket with Large pockets, 6 colours available! 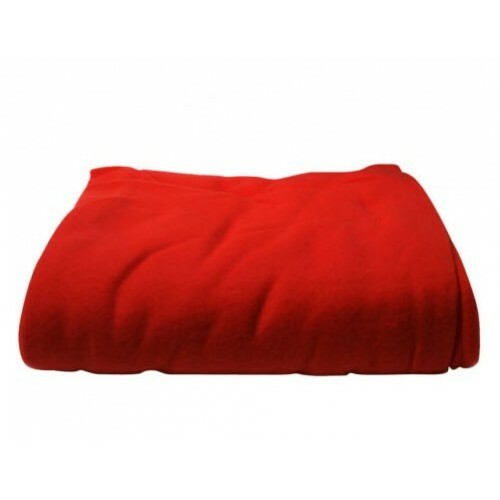 » Warm snuggle XXXL Blanket with Large pockets, 6 colours available! It’s not only an incredibly soft and warm blanket, but it has sleeves, saving you from exposing your arms to the cold air when you reach for your remote control or your Hot Chocolate whilst at home in front of the telly. If you like relaxing at home in front of the TV, or with a good book, then the Warm snuggle XXXL Blanket is perfect. The Warm snuggle XXXL Blanket is quite simply the most comfortable and desirable blanket in the world. 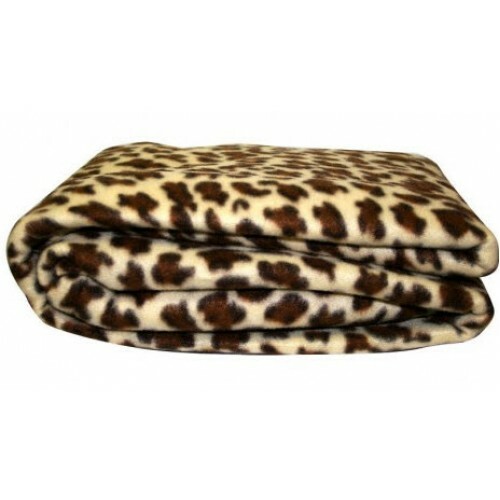 It’s absolutely essential for those with cold fingers and toes, or just anybody who enjoys snuggling down on the sofa on a cold winter evening. 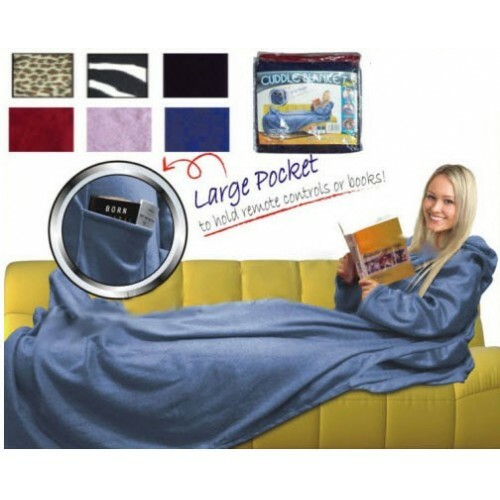 It’s ideal for lazing around at home and great for long car journeys. The Warm snuggle XXXL Blanket in a number of colours and is machine washable, so it’s easy to clean if it gets dirty. Grab this hot deal now! 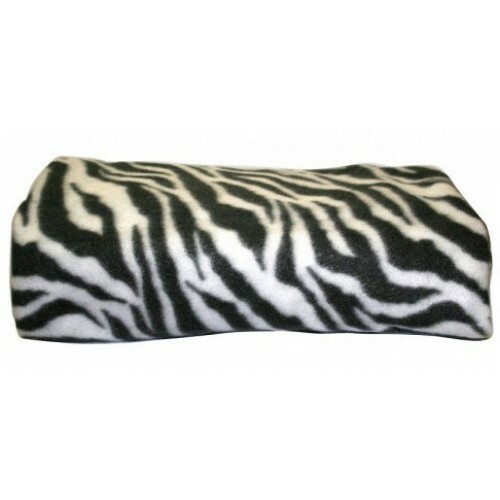 •Take the Snuggle on long car journeys Camping trips, Festivals etc. 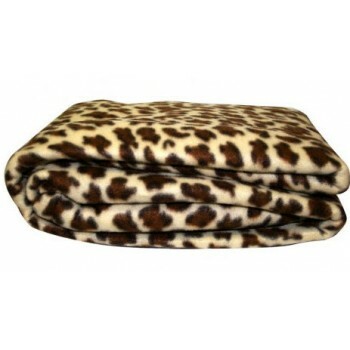 LEOPARD AND ZEBRA DOES NOT HAVE POCKETS!! Voucher -How to claim - please read carefully! 1. Add t1his deal to your shopping cart after selecting the color. 2. In the shopping cart, enter your unique Voucher code to the first option " Use Coupon Code ". (ONE code per transaction. If you have multiple codes you must purchase individually!). 4. After you have entered a valid Voucher code continue through the checkout process, and all you will have to pay is the £4.99 shipping cost. 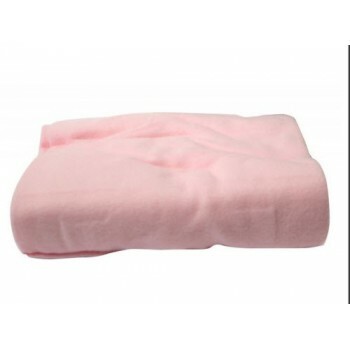 You will be directed to PayPal website to make your payment. Don't worry if you don't have Paypal account, simple with the second option on the bottom of that PayPal page you see "Don't have PayPal account?" Click there and pay as Guest. 5. 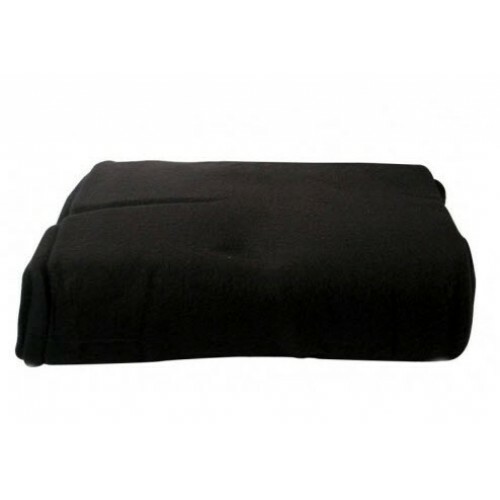 Your order will be delivered within 5-15 working days in busy periods. If you are still waiting for your order, please allow this time window for delivery before contacting us. 6. Please note - each voucher code will work only once! If your card is declined at checkout stage, your voucher code will no longer work. Please contact out support team.